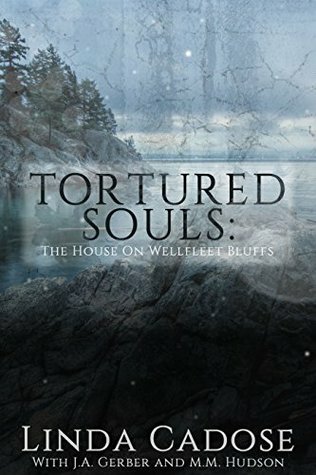 I was given "Tortured Souls: The House on Wellfleet Bluffs" for an honest review. I honestly was drawn into this story until I felt I was there with Lynne, Jason and the rest of the Wellfleet neighborhood. I felt their pain, joy, and was on edge waiting for what was going to happen next. I was so drawn in that at he end I was caught off guard and found myself weeping along side the characters. If you like thriller books that are full suspension that will keep you drawn in and on the edge of your seat, then " Tortured Souls: The House on Wellfleet Bluffs" is the book for you! Sign into Goodreads to see if any of your friends have read Tortured Souls.